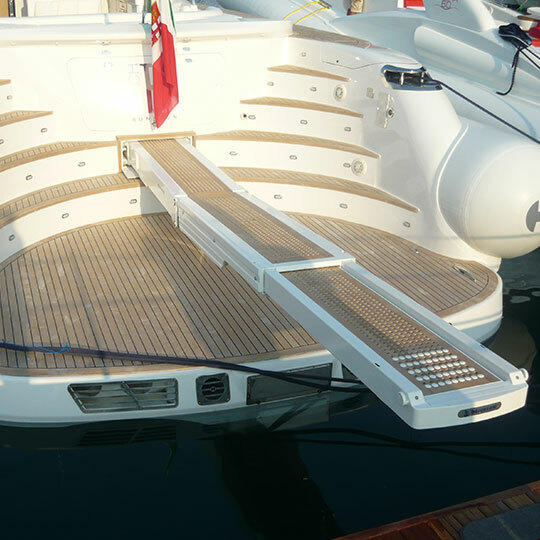 We are authorised dealers for both Besenzoni and Opacmare, the two leading brands of passerelles, gangways and davits, and have retro-fitted both to hundreds of yachts across Europe and the UK. 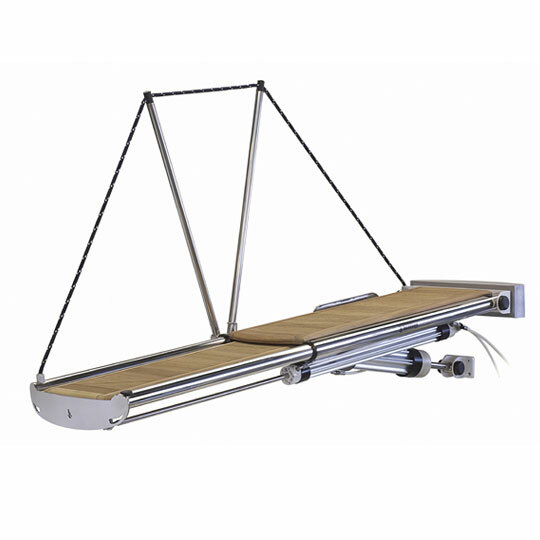 Passerelles are a perfect combination of great form and functional simplicity. 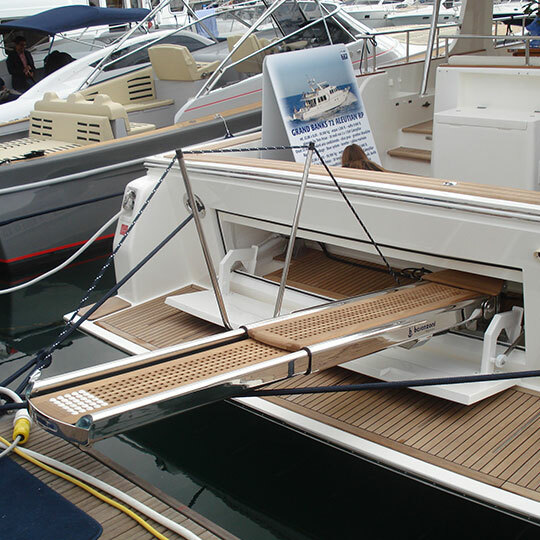 Passerelles are not essential in UK marinas, however it is standard practice to dock ‘stern to’ in the Mediterranean which makes it more difficult to come ashore without a passerelle. 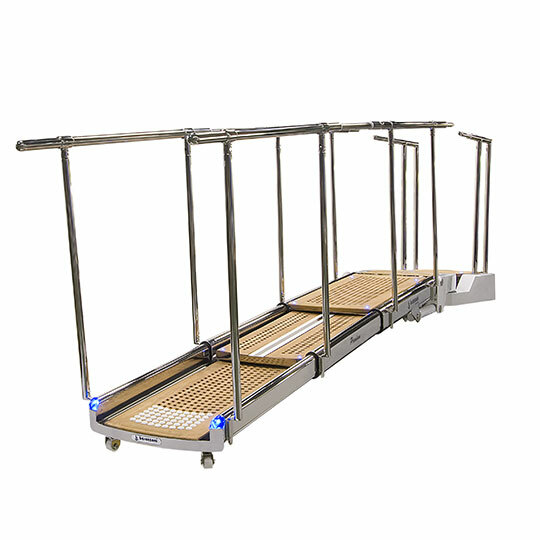 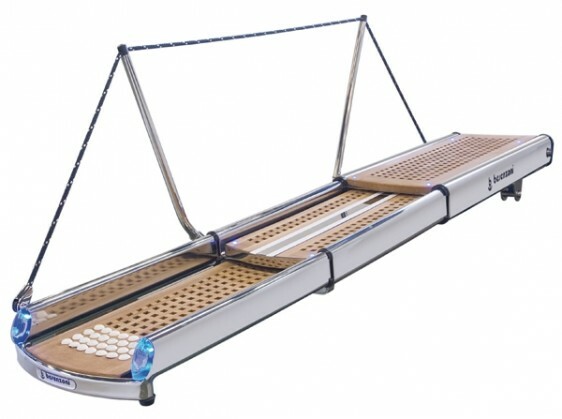 Boarding and disembarking from your yacht can be made easier with passerelles and gangwalks. 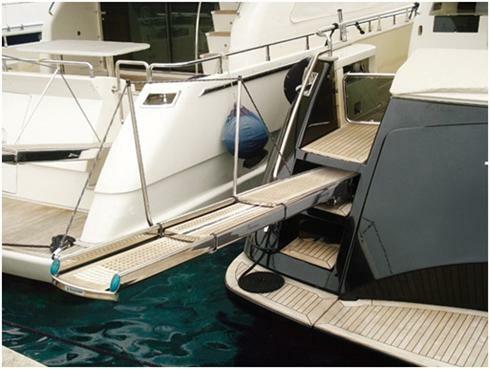 Passerelles also provide disabled access to vessels. 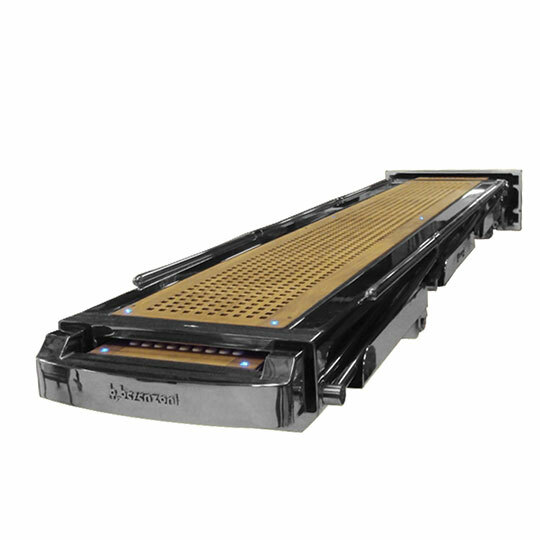 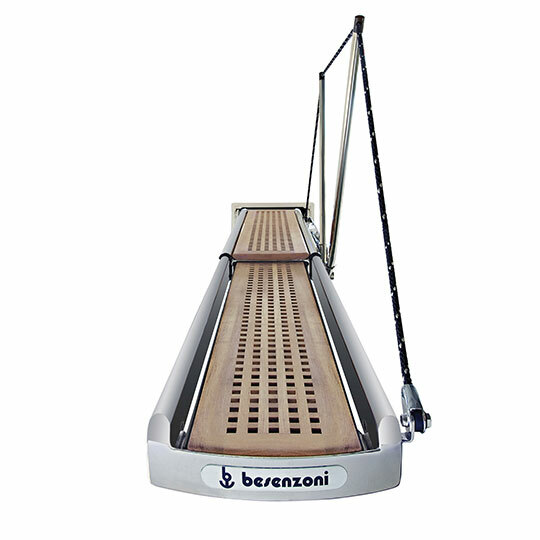 Choosing the right passerelle for your yacht needs careful consideration and consultation, so please feel free to browse Besenzoni's range by clicking on the boxes below, and then give us a call to discuss how we can can help. 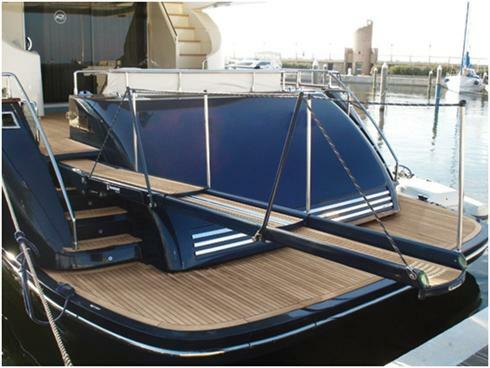 There are full specifications and datasheets, as well as pictures of the products in place on yachts and motorboats. 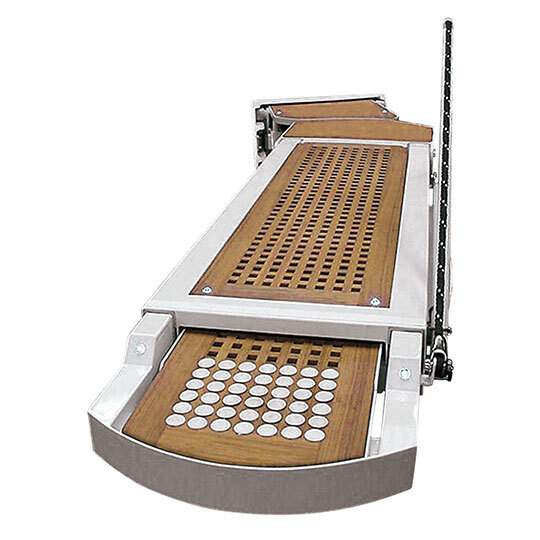 There is a link to Opacmare's products, manuals and datasheets here too. 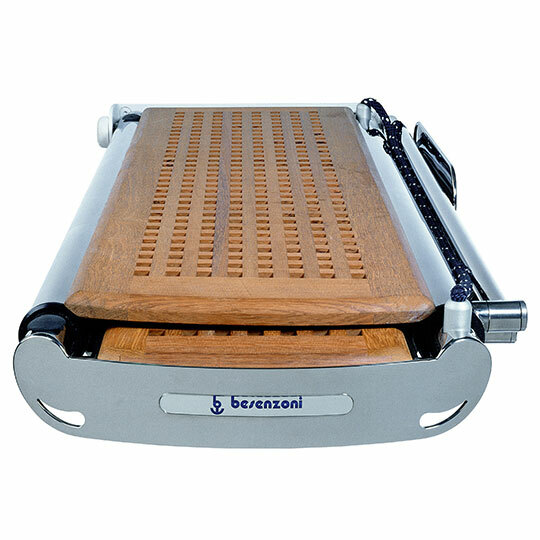 To see the Besenzoni brochure with all the dimensions and specifications click on the black images below.